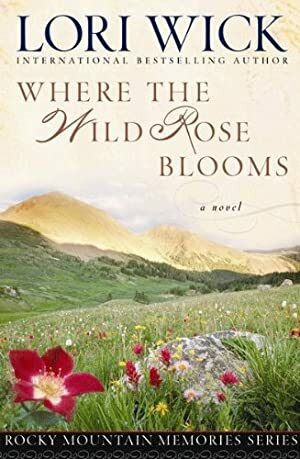 Lori Wick at her best... a tender love story set in the exciting early West -- a book you won't be able to put down! The price of this book has changed 46 times in the past 2,857 days. The lowest price to date was $2.39 last reached on October 31, 2018. The highest price to date was $13.99 last reached on February 3, 2016.